Not only big industries, IT firms and SMEs, but the bustling Indian film industry also seems to have joined the Artificial Intelligence bandwagon. According to a report in The Times of India, producers of upcoming film Mersal have partnered with ICONICbot, an Indo-Austrian company to launch Artificial Intelligence-based TSL ChatBot on Facebook Messenger. Mersal, which is set to hit the theatres by October this year, is considered one of the most-awaited films of 2017. That is why, the producers of Mersal want the film away from fake news and information. The New Indian Express reported that ICONICbot was designed specifically for famous personalities to stay in touch with their fans. Earlier, Bollywood films Jab Harry Met Sejal and Toilet — Ek Prem Katha, had also used chatbot to connect with their fans. 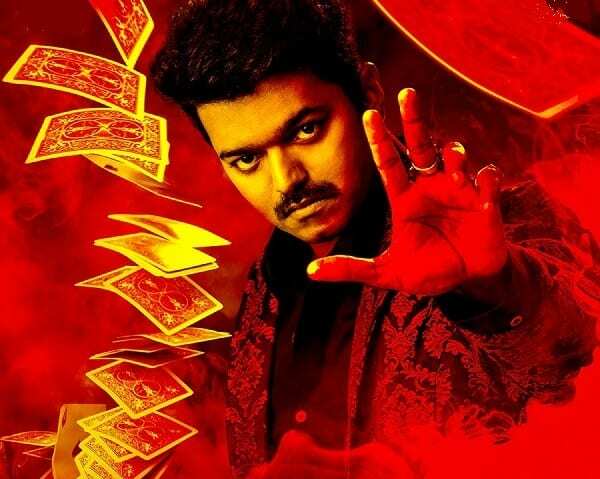 Mersal is a Tamil language period thriller, which features actor Vijay in triple roles, with actress Samantha Ruth Prabhu, Kajal Agarwal and Nithya Menon playing his love interest, respectively. Also Read Caralta Corporation acquires India’s leading Scorecard Analytics company, GMID Associates Pvt. Ltd.